London: William Pickering and Others, 1826. 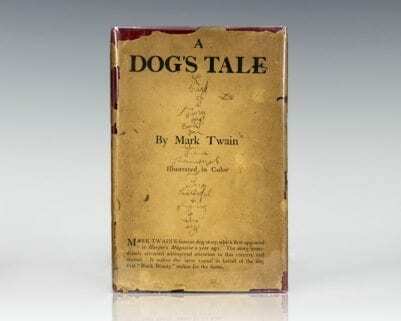 First edition of Marlowe collected works, one of 250 examples. 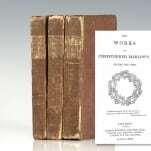 Octavo, original cloth, 3 volumes. 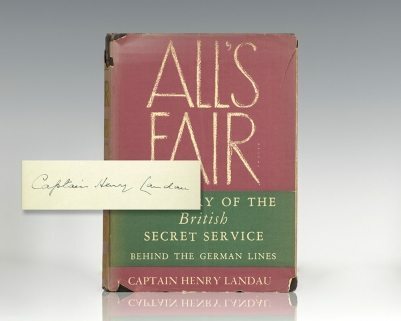 Half-titles, wreath devices on title-pages, errata leaf at end of vol.III which is rarely present. In very good condition with some chipping with a few minor losses to spines and extremities. Rare, especially in the original cloth. 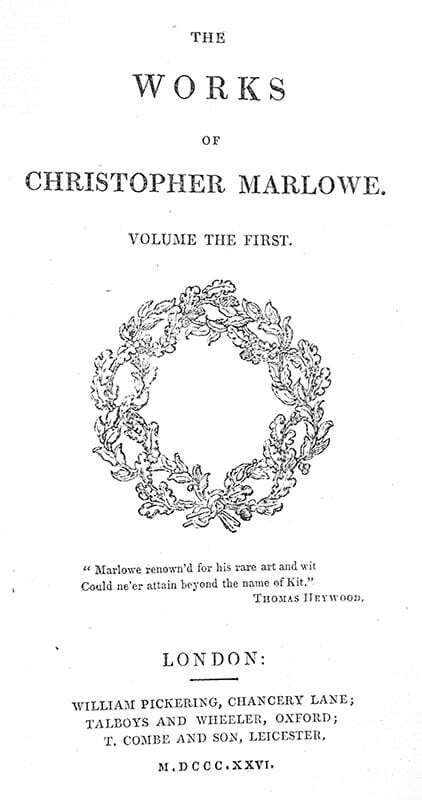 Geoffrey Keynes describes this edition of Marlowe's works, edited by George Robinson and with an introduction by Alexander Dyce, as "inaccurate," but contends that it is also "attractive." 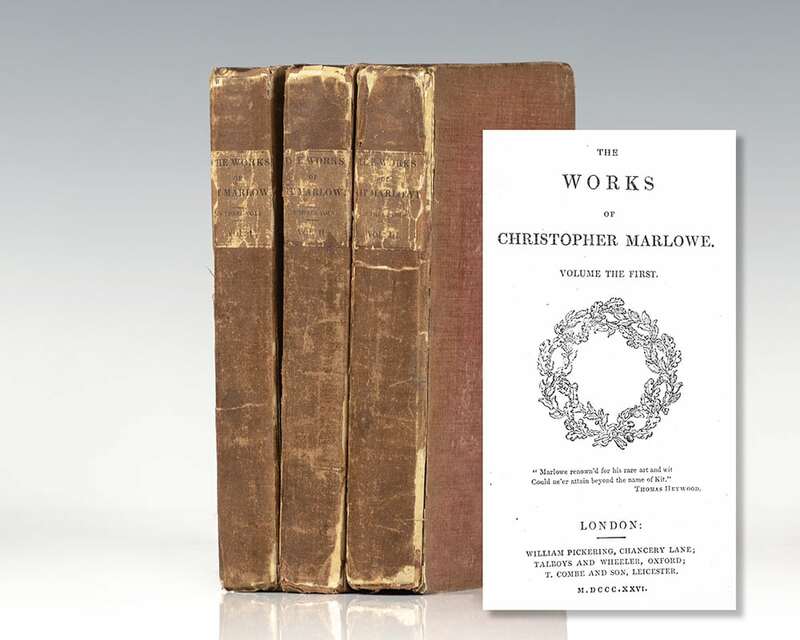 Pickering and Chatto's William Pickering explains that this edition "occupies an important position in the bibliographies of Marlowe not only for its textual content, but also for the clarity and beauty of its typography." Christopher Marlowe, also known as Kit Marlowe, was an English playwright, poet and translator of the Elizabethan era. 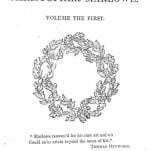 Marlowe was the foremost Elizabethan tragedian of his day. He greatly influenced William Shakespeare, who was born in the same year as Marlowe and who rose to become the pre-eminent Elizabethan playwright after Marlowe's mysterious early death. Marlowe's plays are known for the use of blank verse and their overreaching protagonists. Old English Plays: Being a Selection from the Early Dramatic Writers: Volumes 1-VI. Octavo, 6 volumes. Finely rebound, quarter leather, all edges marbled. In very good condition. 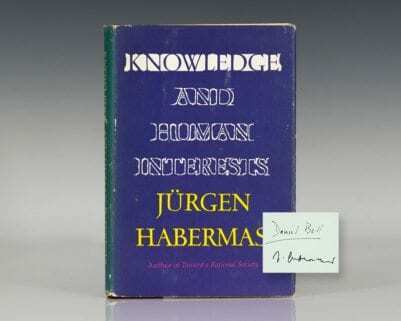 An attractive set, uncommon with all volumes present. Contains many plays, including Dr. Faustus.